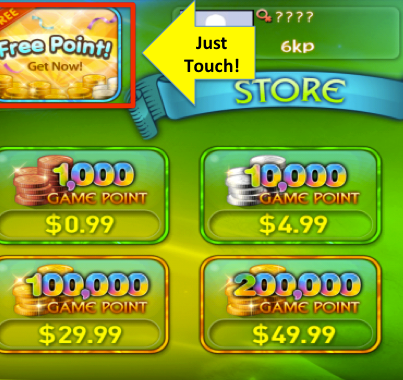 We’re very happy to announce new updates in relation to Bingo 90 HD Live and Bingo City 75. 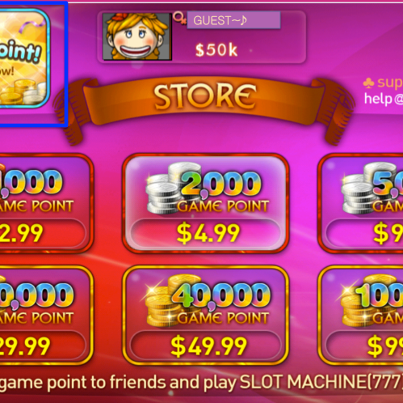 Player can get free points for free. Wow!